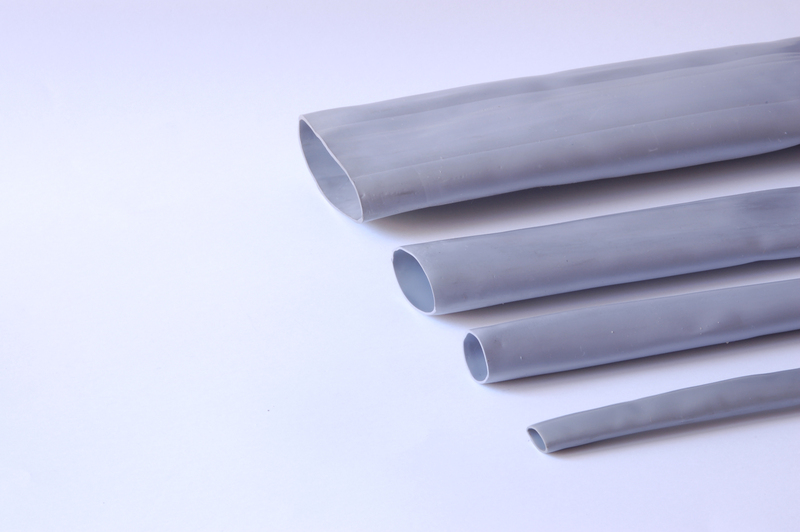 Coversil is a heat shrinkable tube made in silicone rubber. When heated the tube reduces the internal diameter of about 50%. The product is self-extinguishable, halogen free and with low toxicity and low optical smoke density. 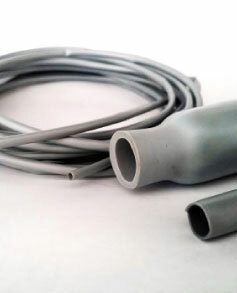 It is used for a wide range of applications (electric, electronics, transport vehicles), the operating temperature is from – 50 °C up to 200 °C ensuring always an excellent insulation, coating and heat-protection. Coversil is available from small to large diameters (see the table).